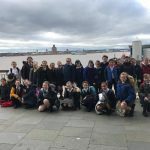 A warm welcome to Year 5, the children are in for a real treat this year! 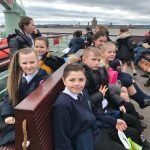 We have an abundance of exciting learning opportunities for the children to engage in, as well participating in our fabulous Harvest celebrations, Bikeability and Bush Craft! 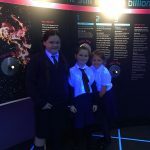 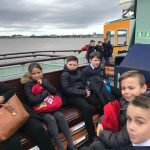 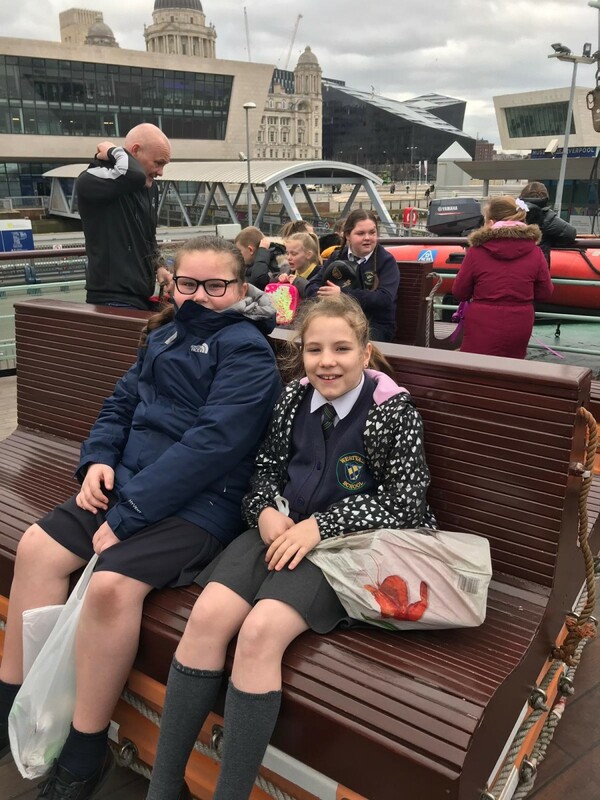 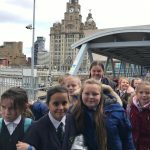 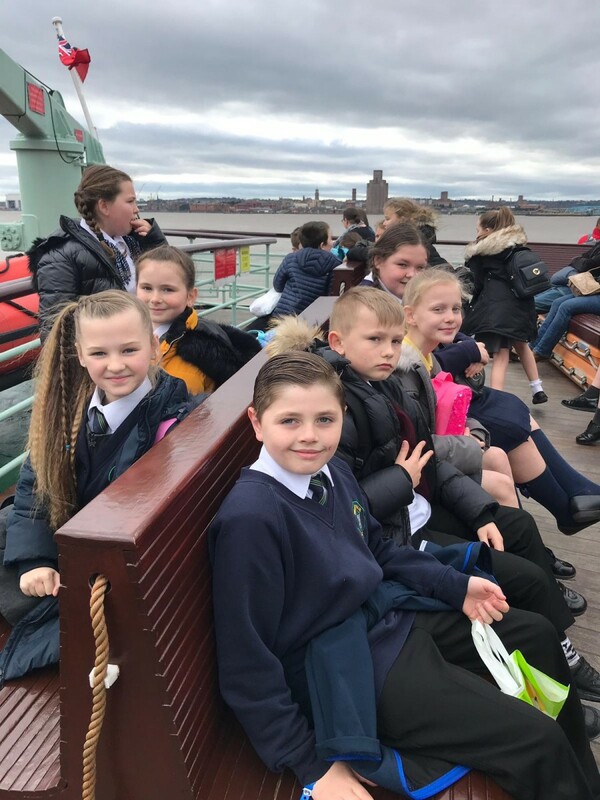 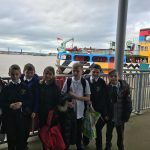 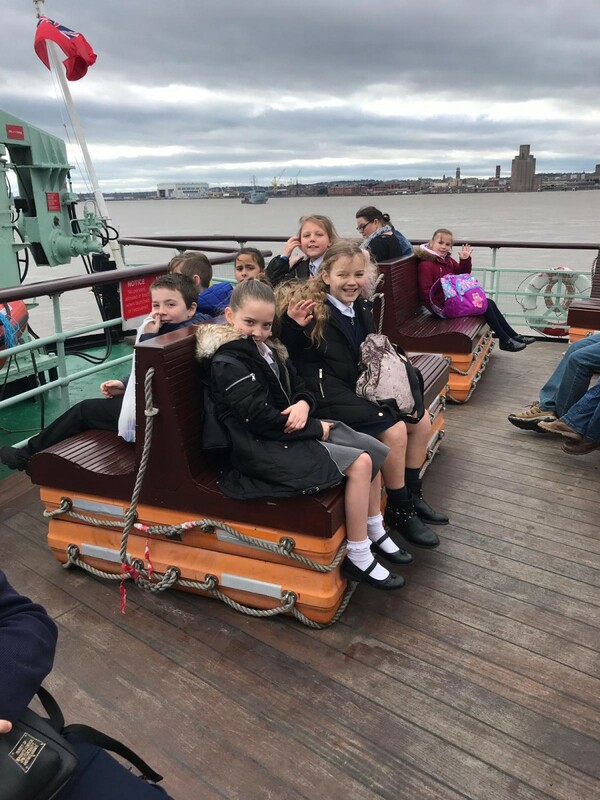 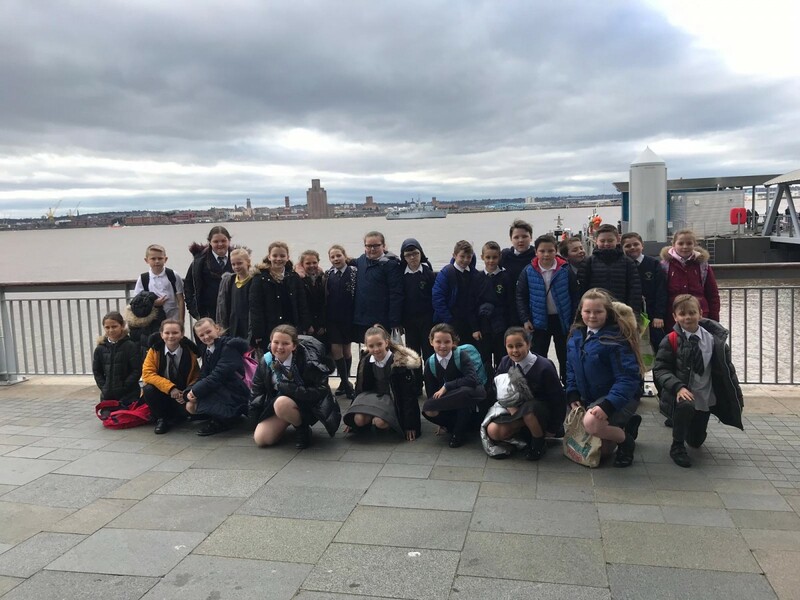 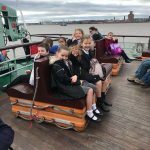 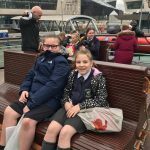 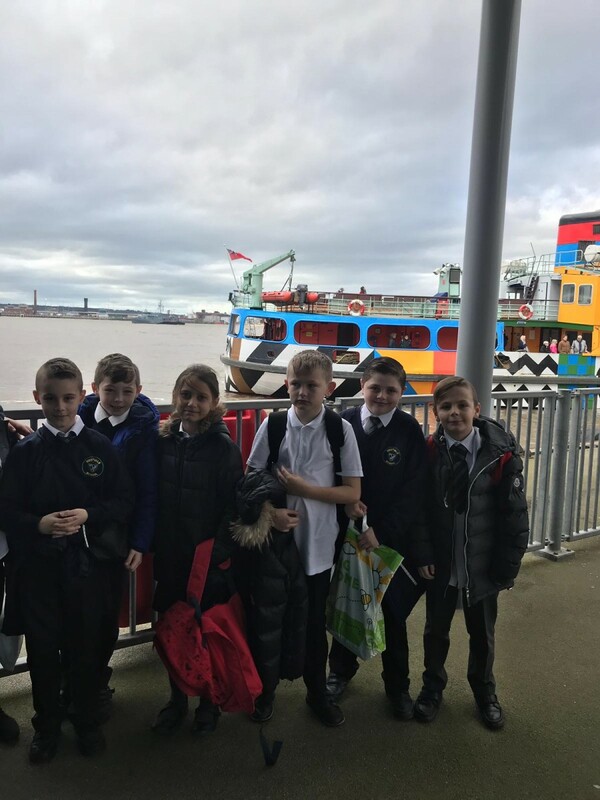 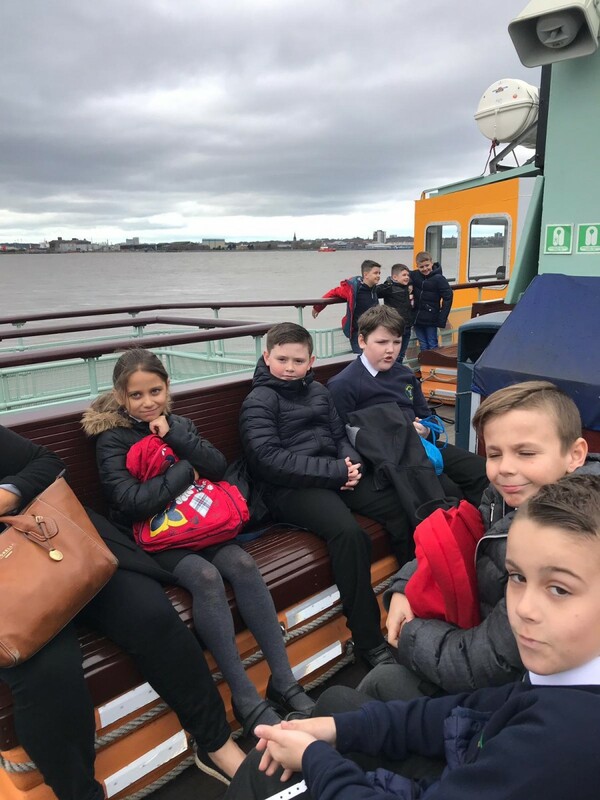 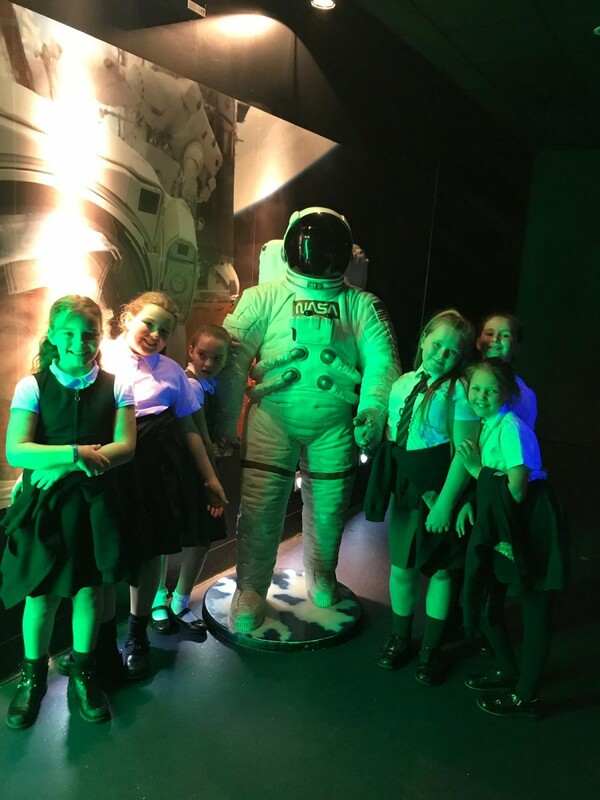 Some of our thrilling topics include exploring Earth and Space, researching the Anglo Saxons and venturing into the mythical world of Ancient Greece. 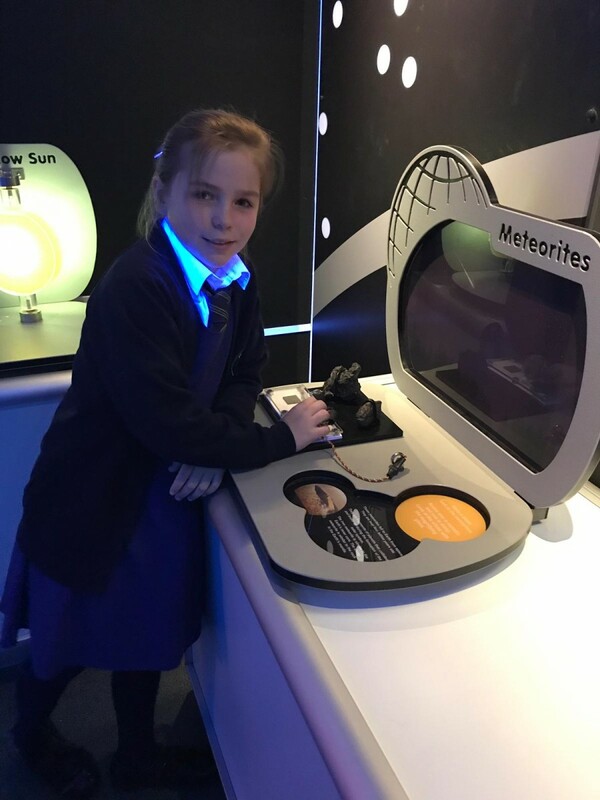 We even have our own Ancient Greek Temple, which transforms into a magical reading area, providing the children with a rich selection of delightful books! 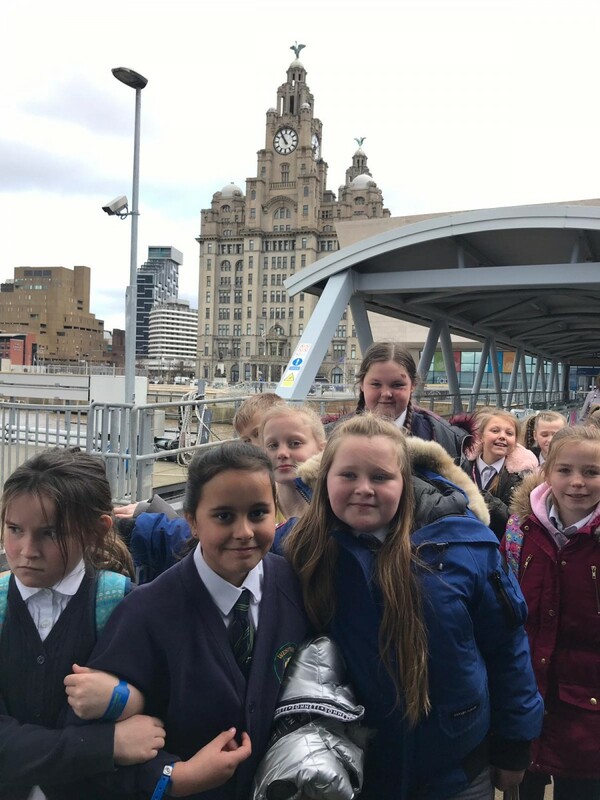 For all those budding artists, we are lucky enough to study the work of the great Salvador Dali. 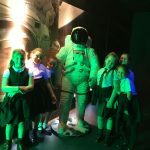 We will also be graced with the pleasure of listening to the music of one of the finest composers of all time, Mozart. 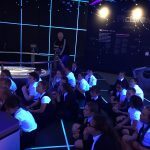 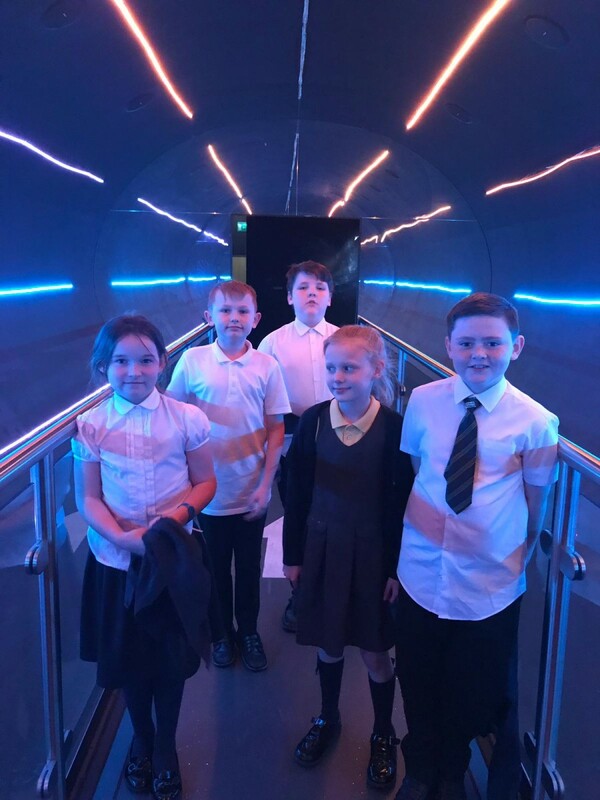 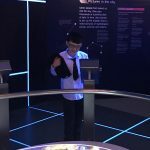 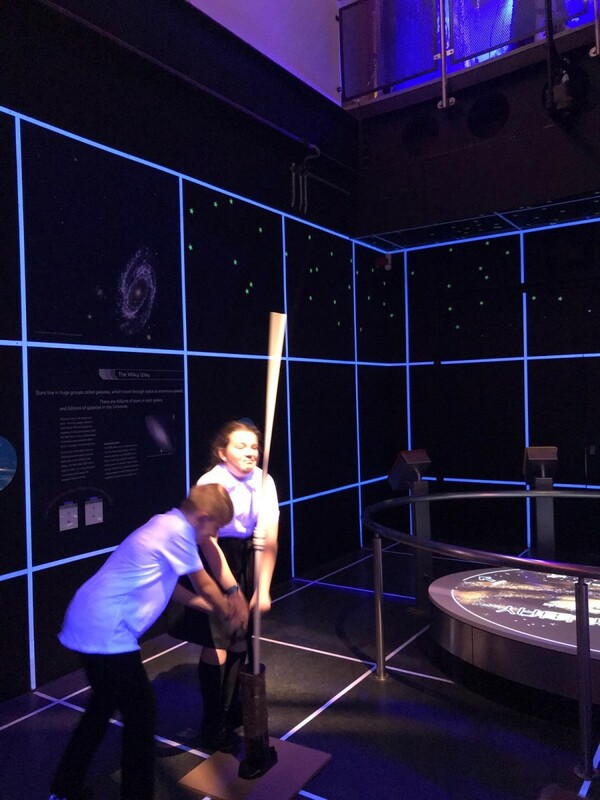 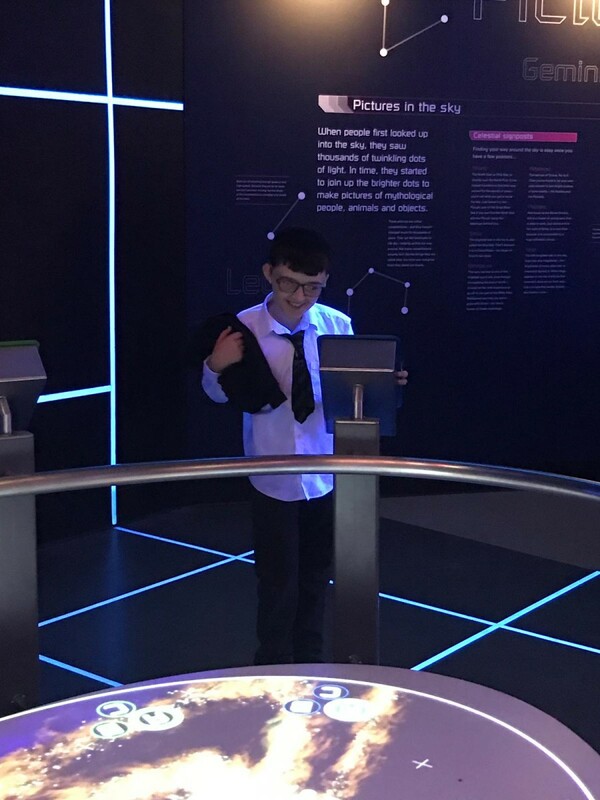 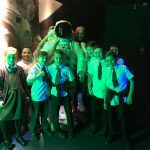 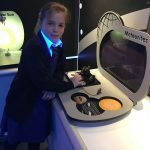 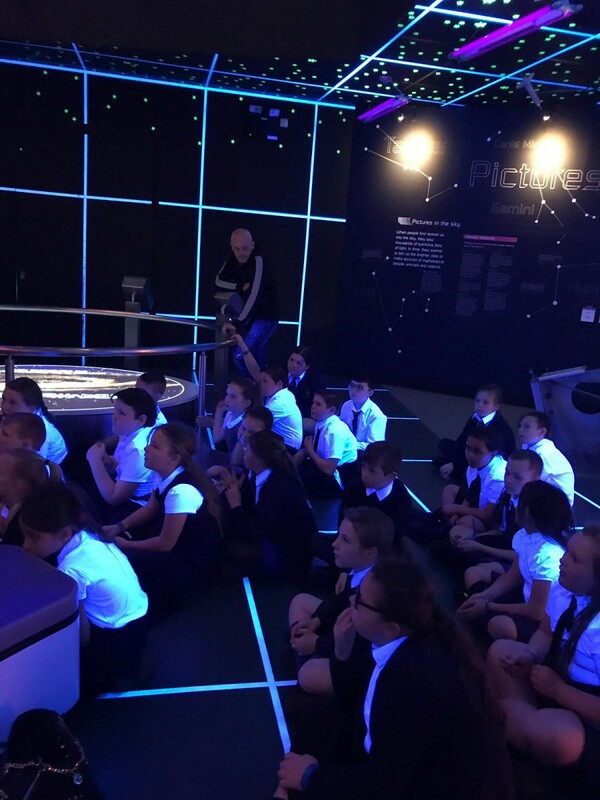 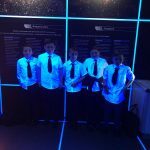 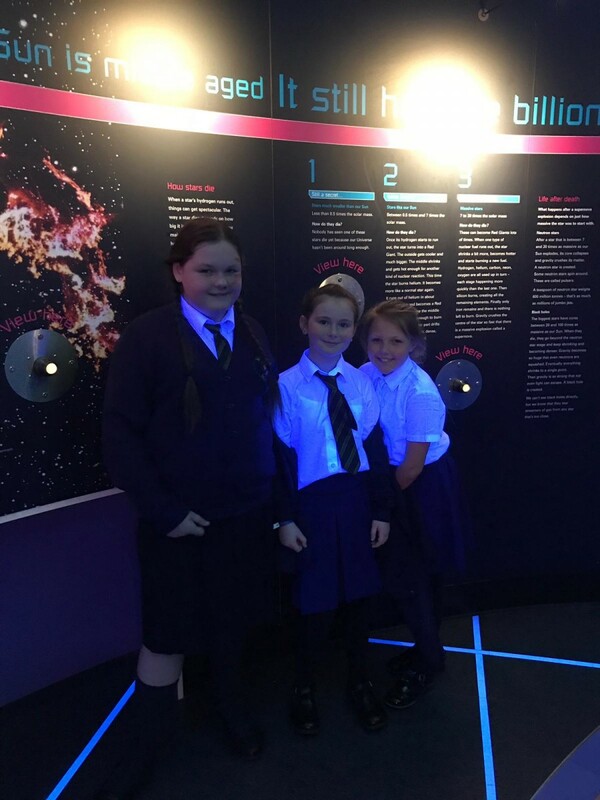 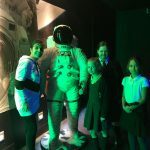 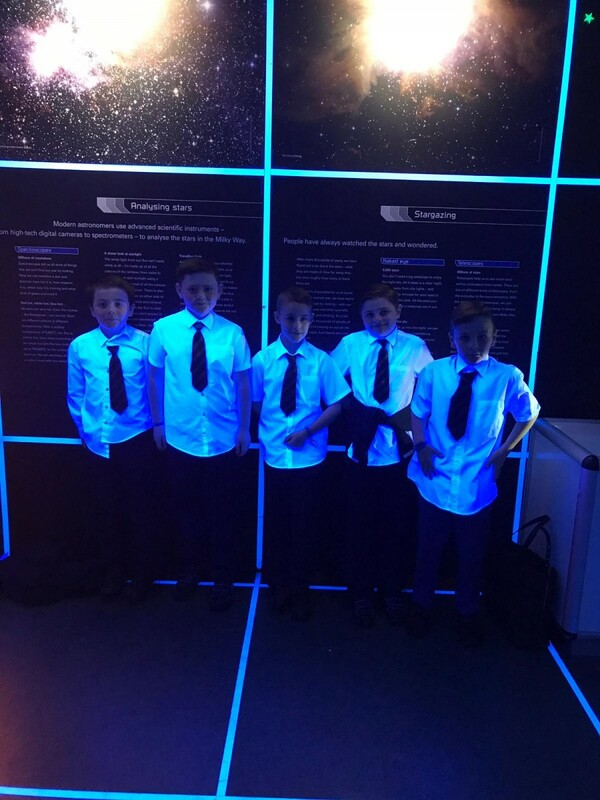 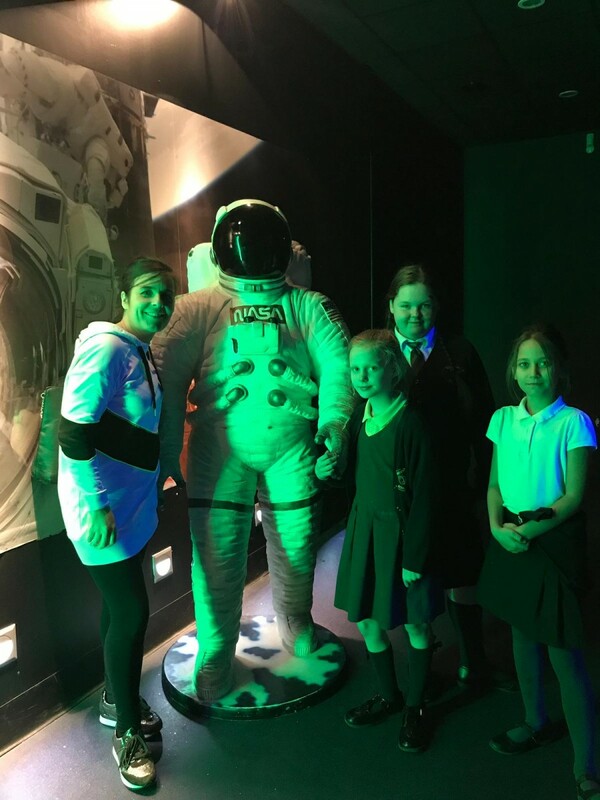 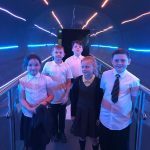 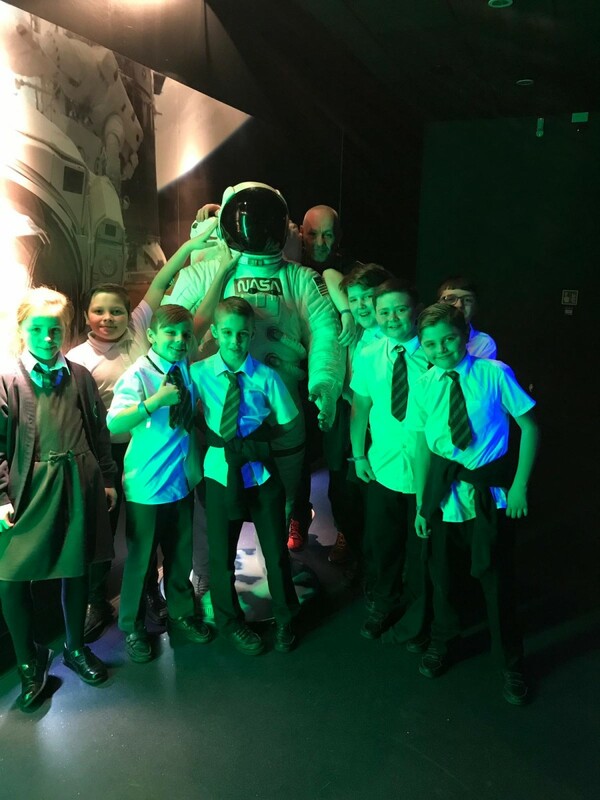 During the Spring Term, we are hoping to visit Spaceport which is full of lots of ‘hands on’ exhibits which explain the role of gravity and light and space. 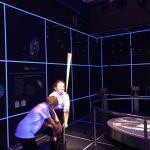 They will also get to experience the force of hurricane winds in the safety of the Hurricane Simulator!